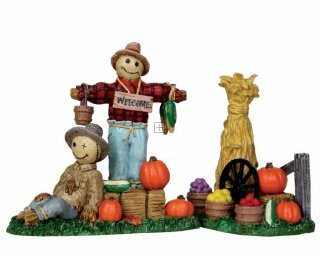 Figurines for any occasion, make your "Village" come to life. Select from the "Types" of figurines. Type 1 are single figures, Type 2 are twin figures etc. FOR ORDERS OVER $250 in Goods Value, FREE POSTAGE to QUEENSLAND, NSW AND VICTORIA subject to postcodes on main page ( Exception is the LEMAX $99.00 86601 Special Set ), conditions as per bottom of main page.